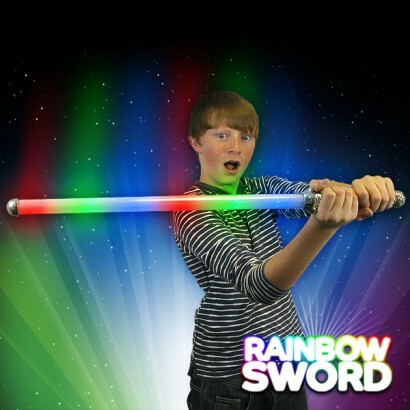 The Flashing Rainbow Sword is lit by super bright red, blue and green LED's for a whole rainbow of colourful light! 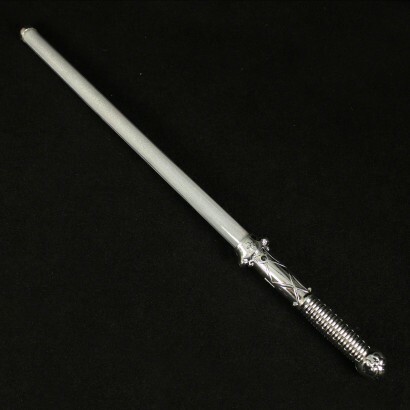 At 69cm, this fantastic sword is certainly impressive and has a sparkling, glittered length for a truly intergalactic feel! 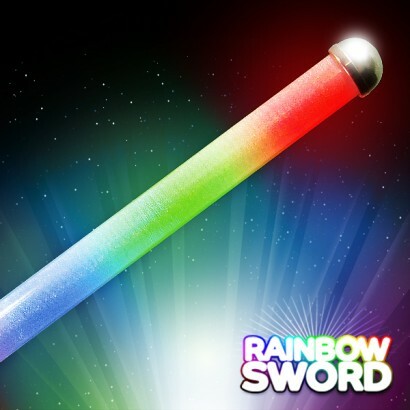 Perfect for boys and girls alike, this outstanding sword is a real party favourite! Flashes through three cool effects!